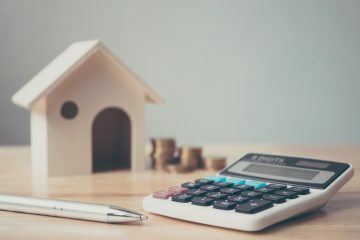 Mortgage lending activity remained broadly flat in October, according to the latest Money and Credit report from the Bank of England (BoE). During October, mortgage market activity was broadly stable, the research shows. Households borrowed an extra £4.1 billion secured against their homes in the month, which was fairly in line with September, but a little above the flows seen earlier in 2018. The annual growth rate of mortgage lending ticked up to 3.3% in October. It has been around 3% since late 2016, and remains modest compared to the pre-financial crisis period. 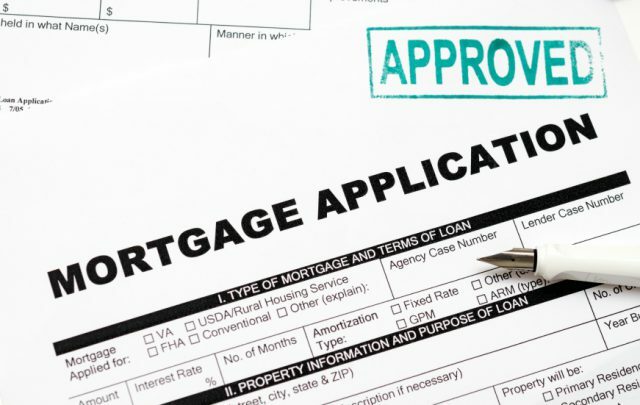 The number of mortgages approved for home purchases has been broadly stable for the past couple of years, the BoE reports, and ticked up to 67,000 in October – the highest since January 2018. 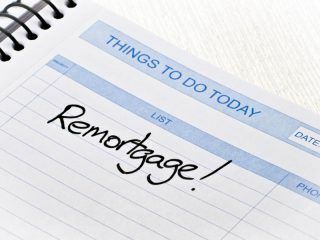 The amount of approvals for remortgaging was unchanged on the month, at 49,000. 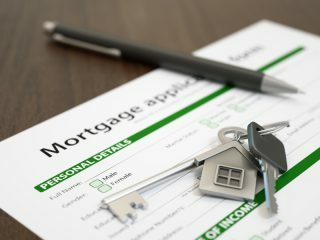 Steve Seal, the Director of Sales and Marketing at Bluestone Mortgages, comments: “With mortgage lending flat, the deadline to Brexit is likely having an influence. Both homeowners and buyers are deciding to see what the New Year brings, and if a deal will be reached. 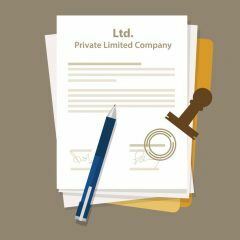 Kevin Roberts, the Director of Legal and General Mortgage Club, also believes: “There’s no doubt that Brexit and the ongoing political uncertainty has made some buyers and potential sellers act with caution, despite the current low interest rate environment. However, with its growing choice and flexibility, the mortgage market continues to entice borrowers looking for competitive deals.